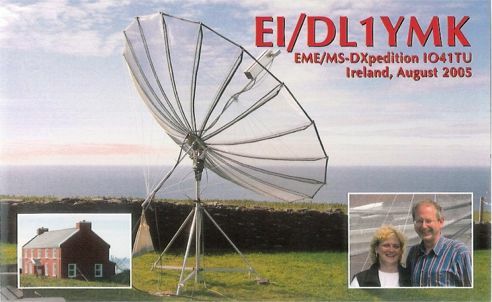 4 DL Germany 37 EA Spain 70 OY Faeroe Isl. 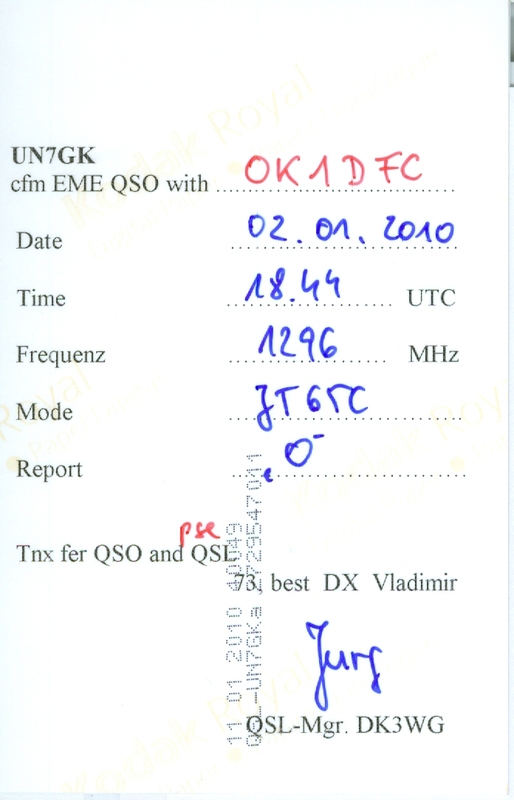 32 Z3 Macedonia 65 UN Kazakhstan 1st. 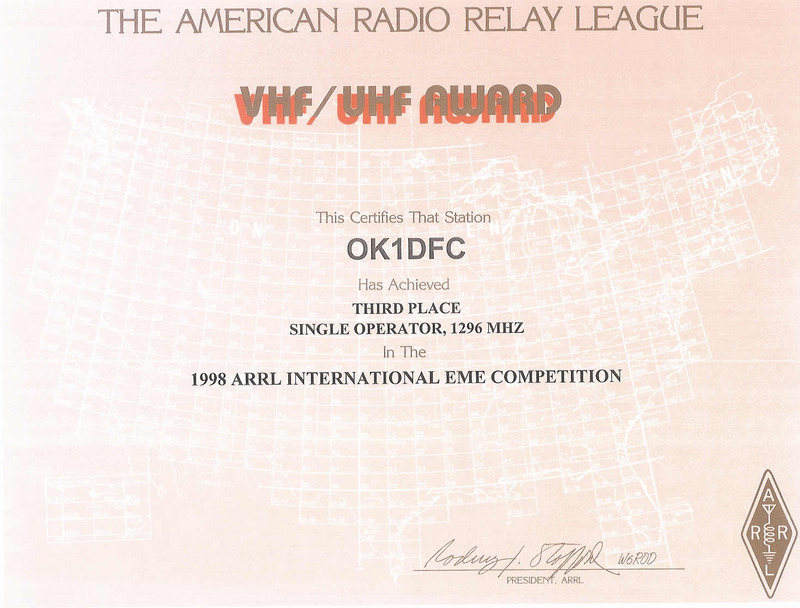 UN-OK 98 KP2 US Virgin Isl. 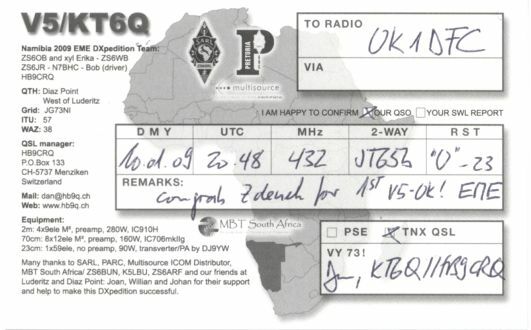 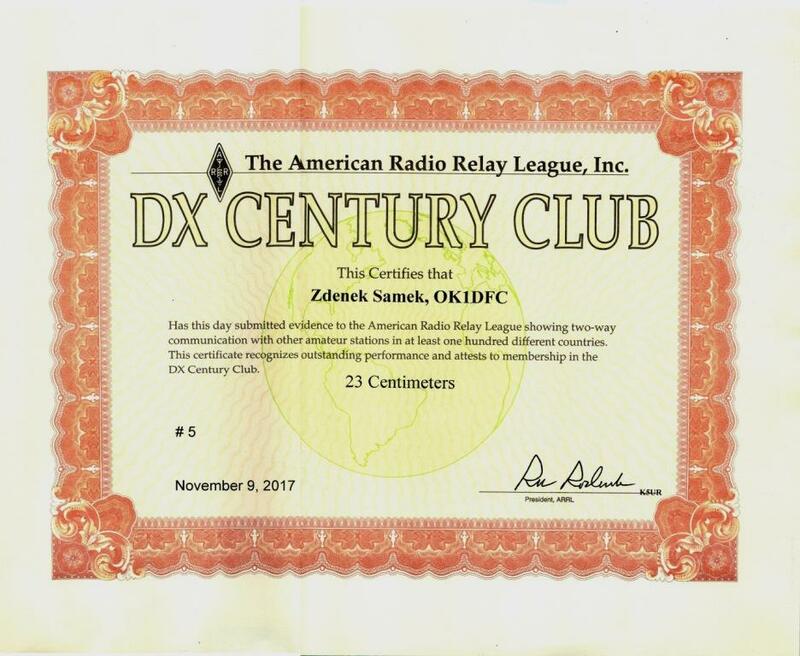 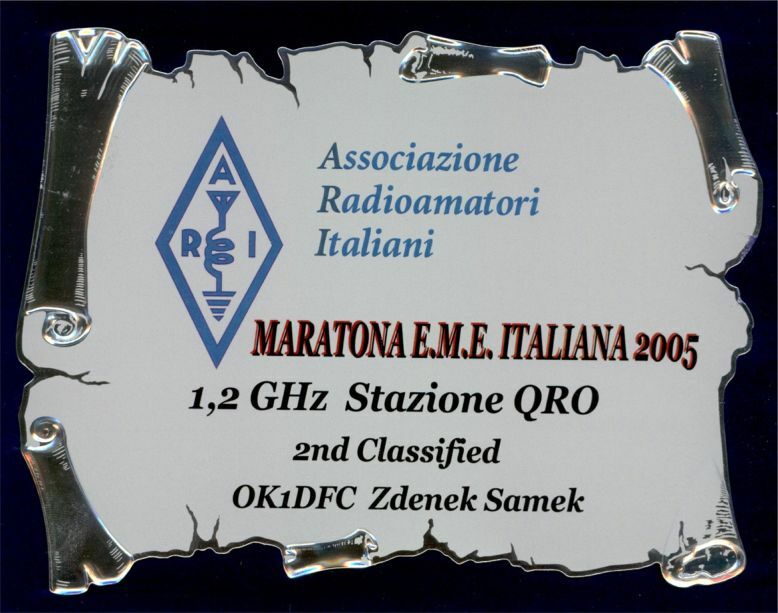 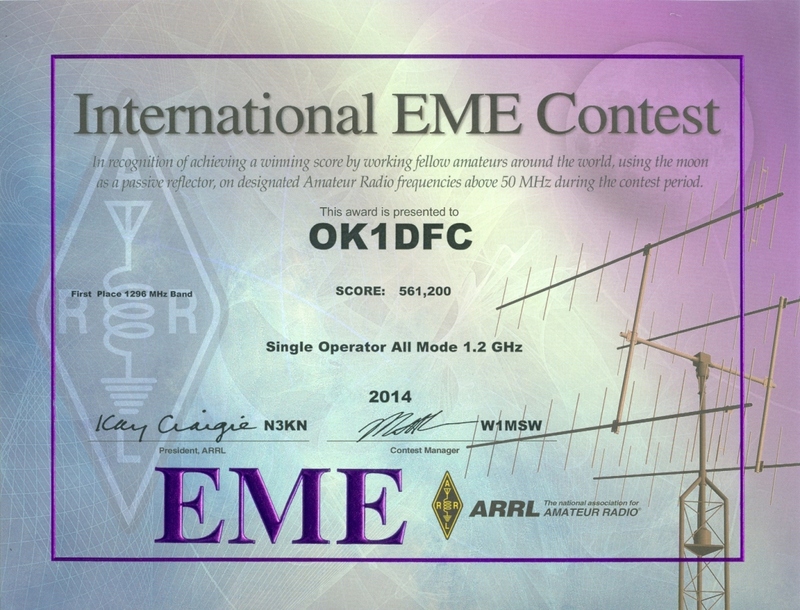 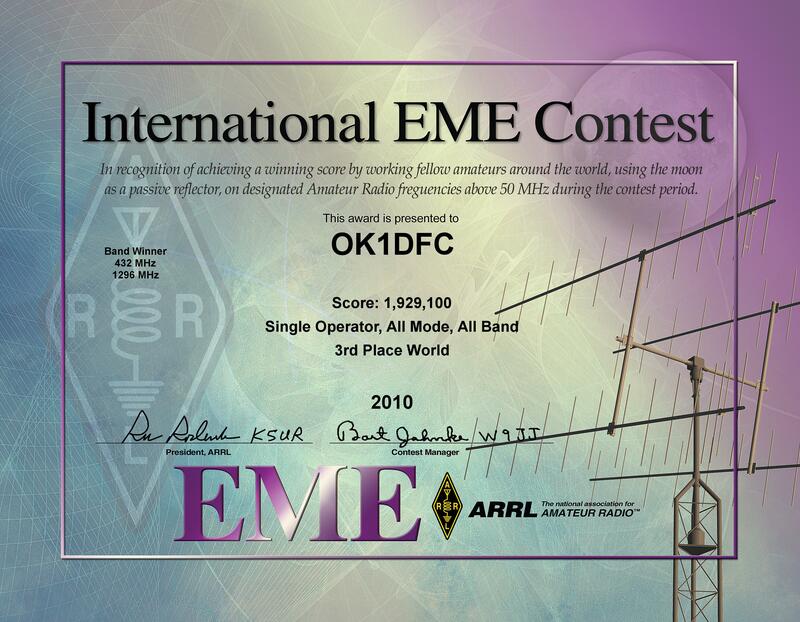 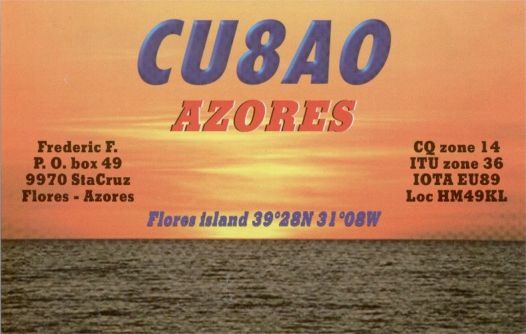 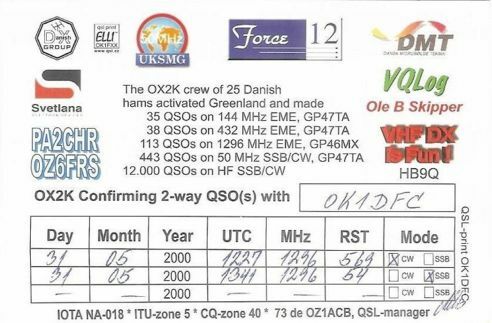 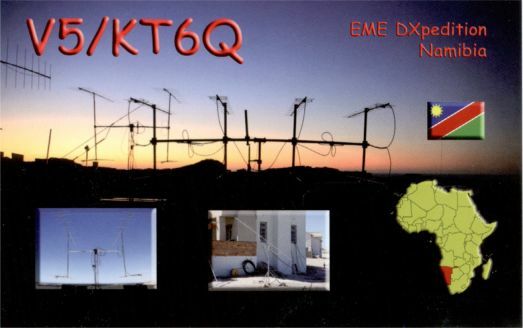 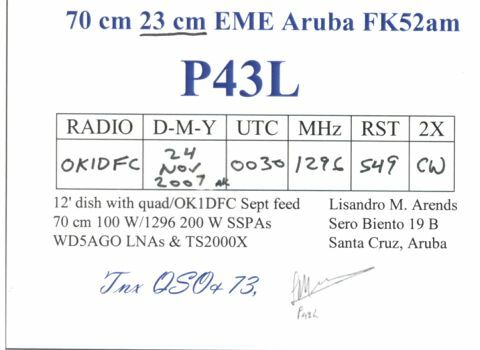 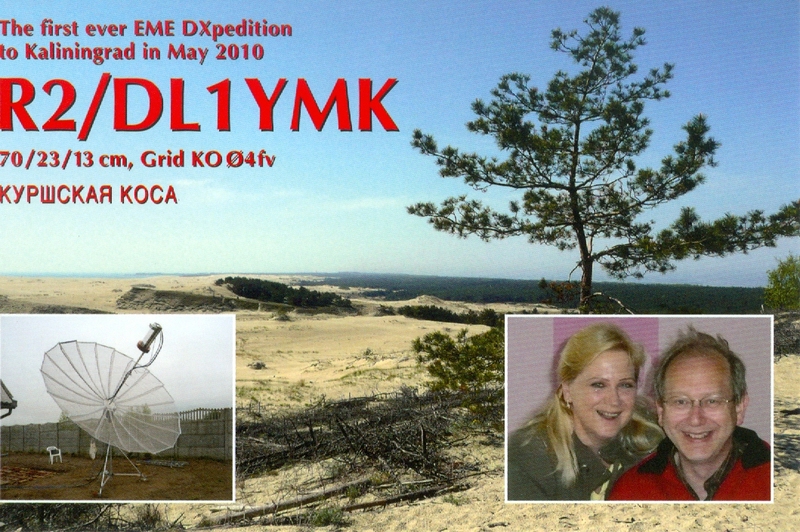 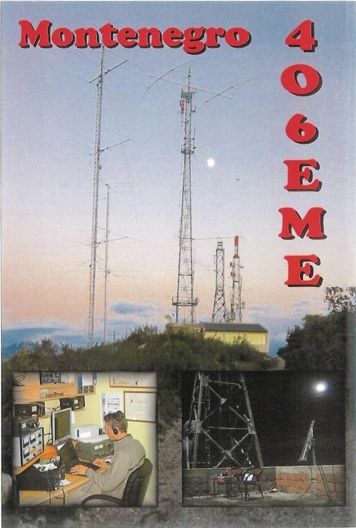 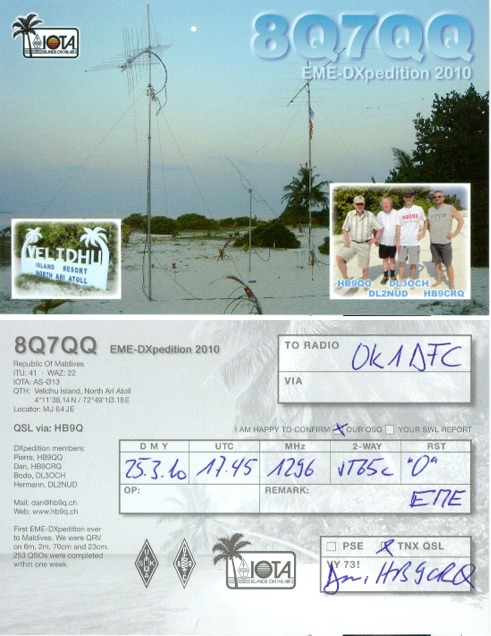 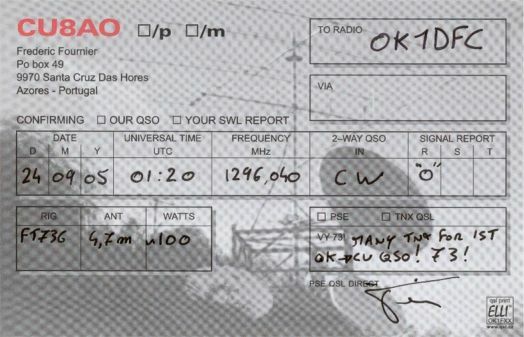 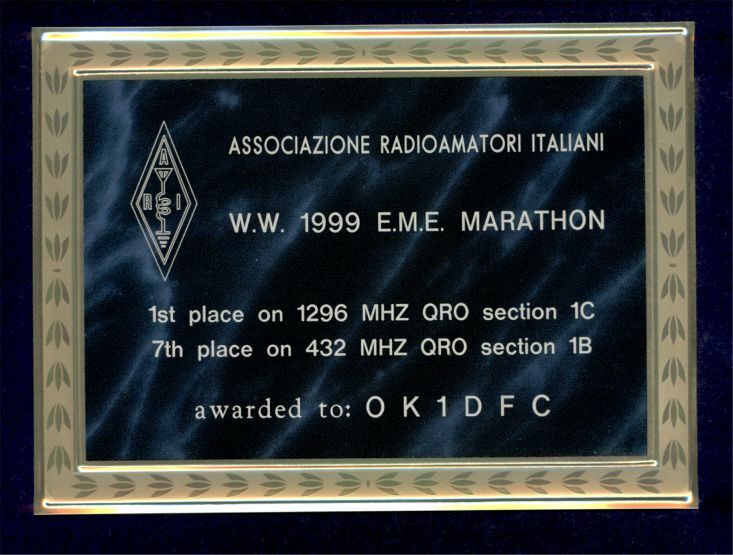 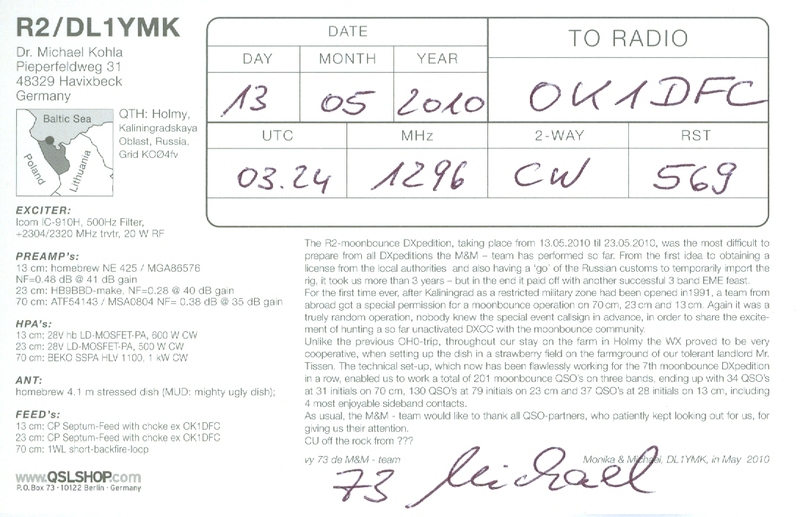 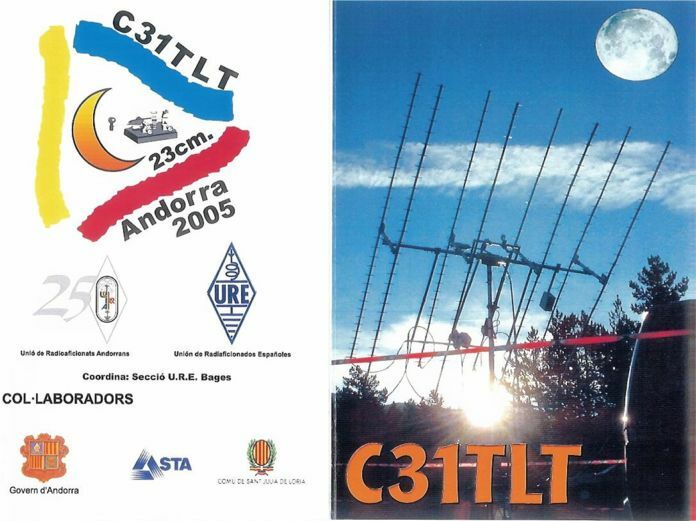 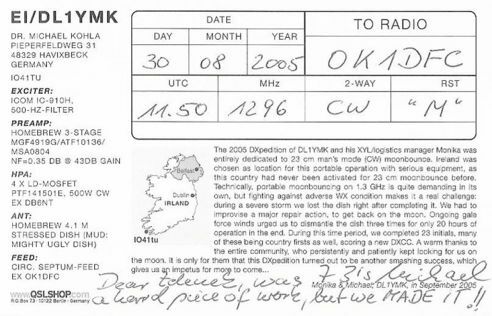 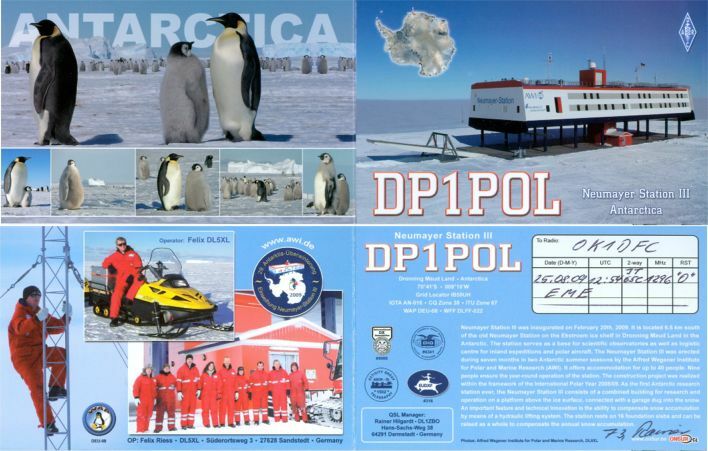 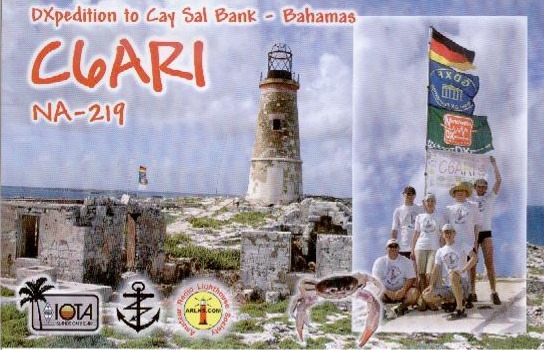 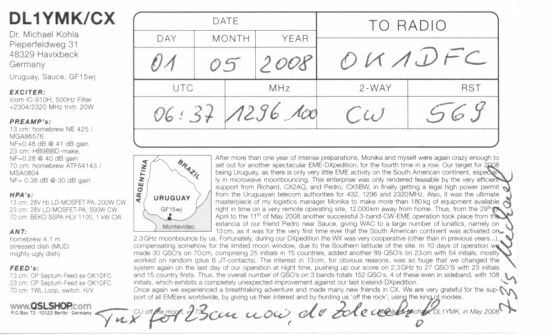 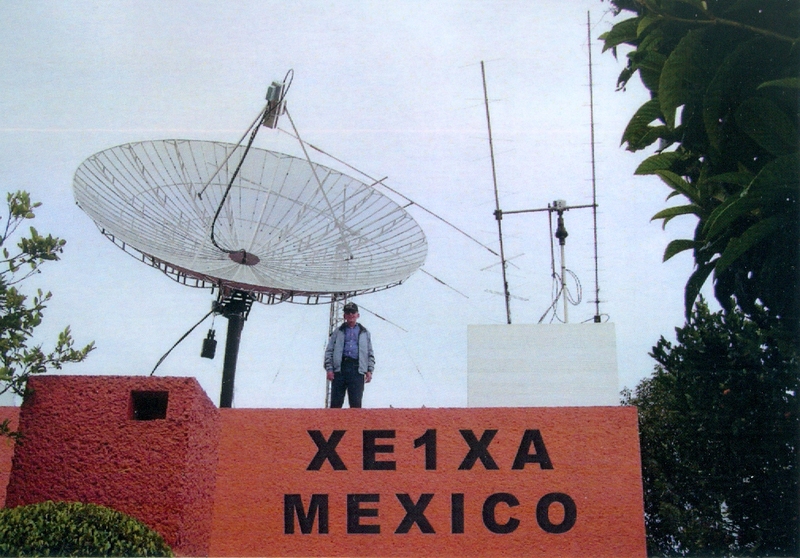 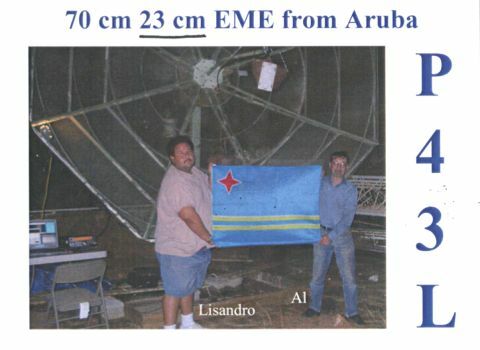 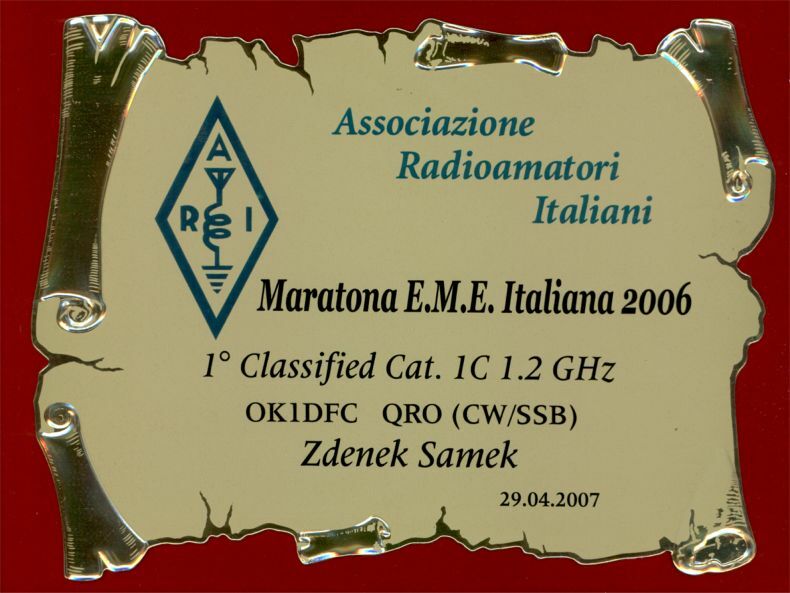 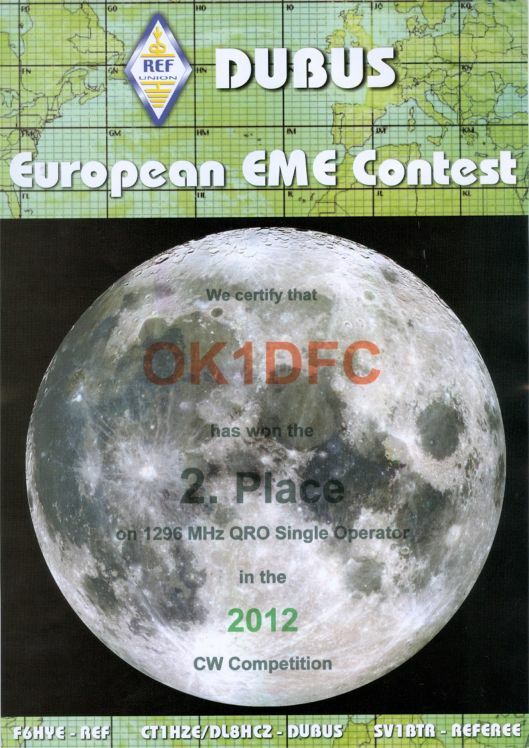 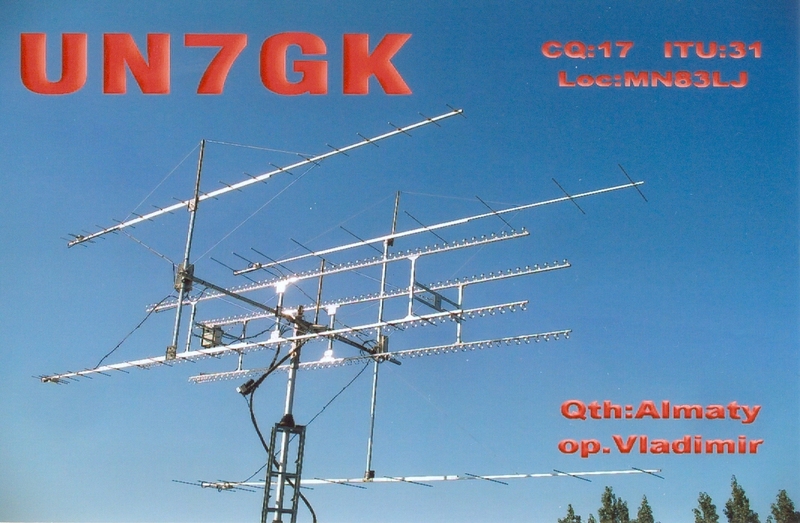 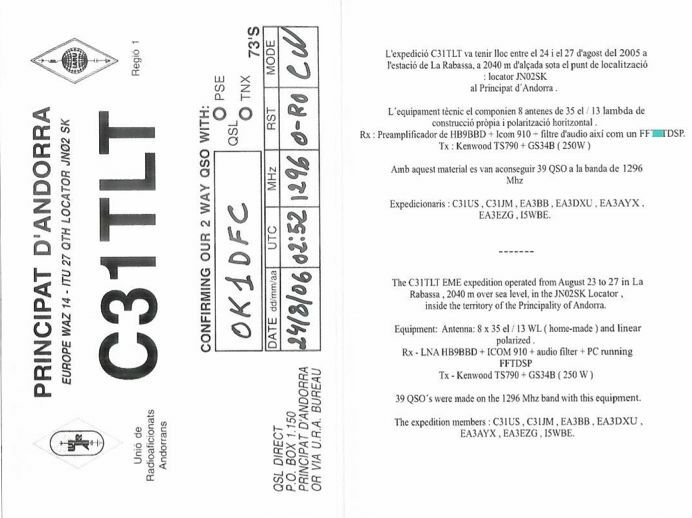 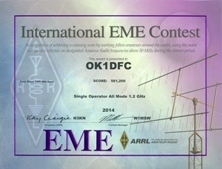 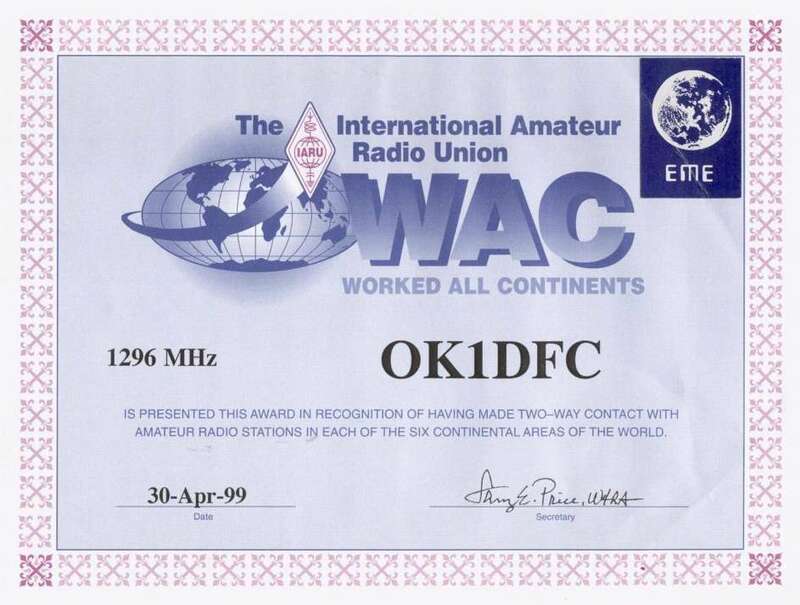 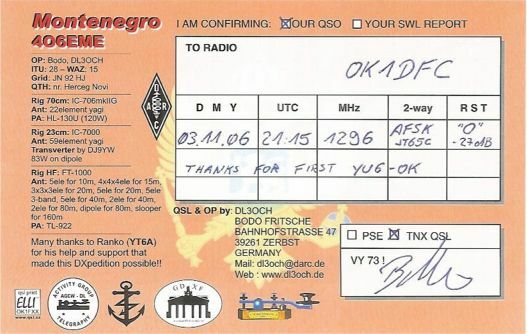 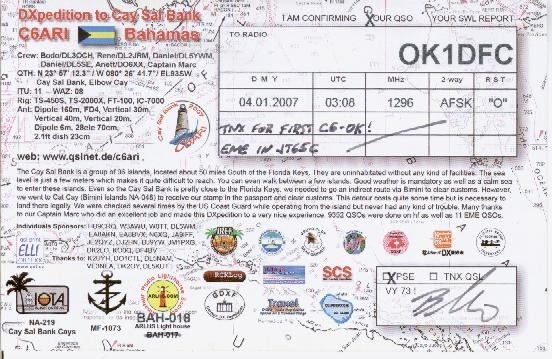 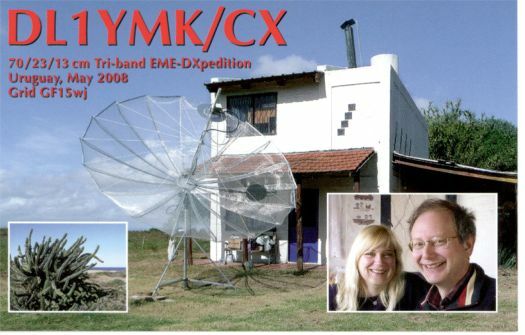 References worked for the WAC 1296 award by OK1DFC on 23 cm. 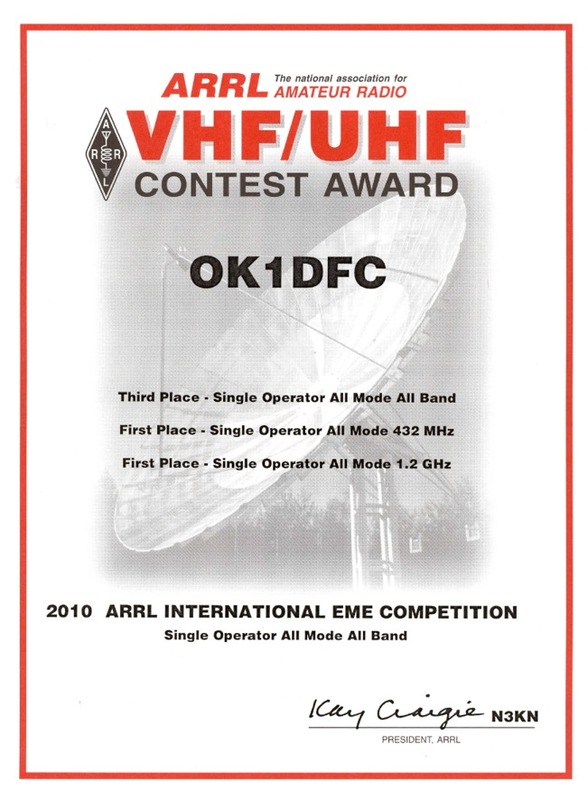 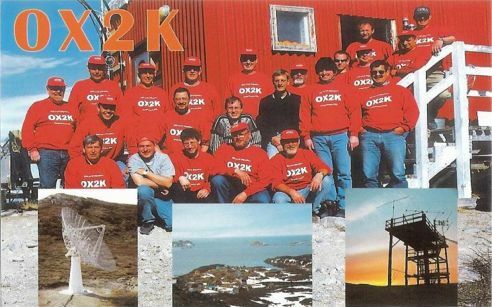 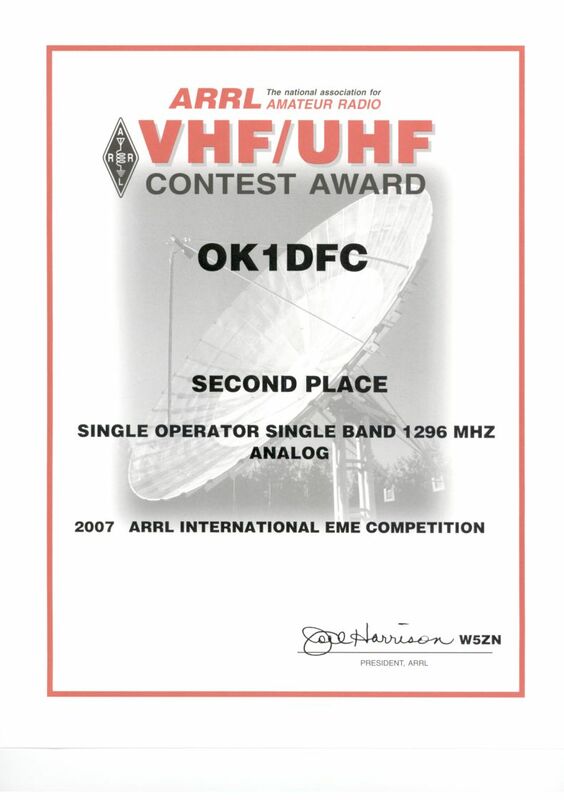 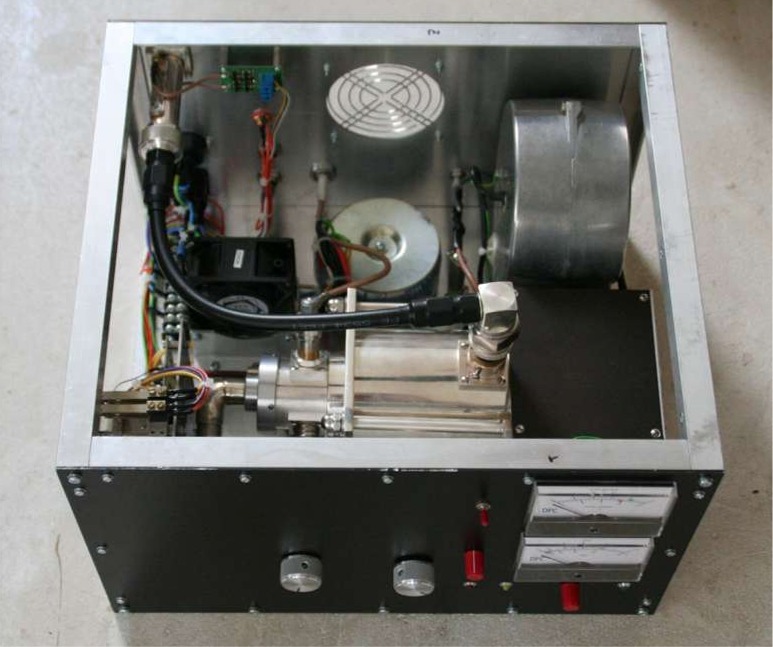 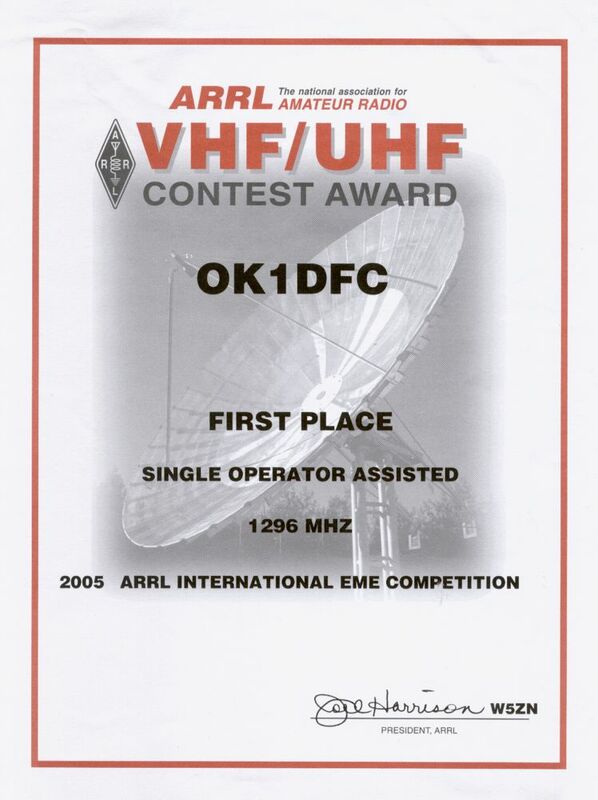 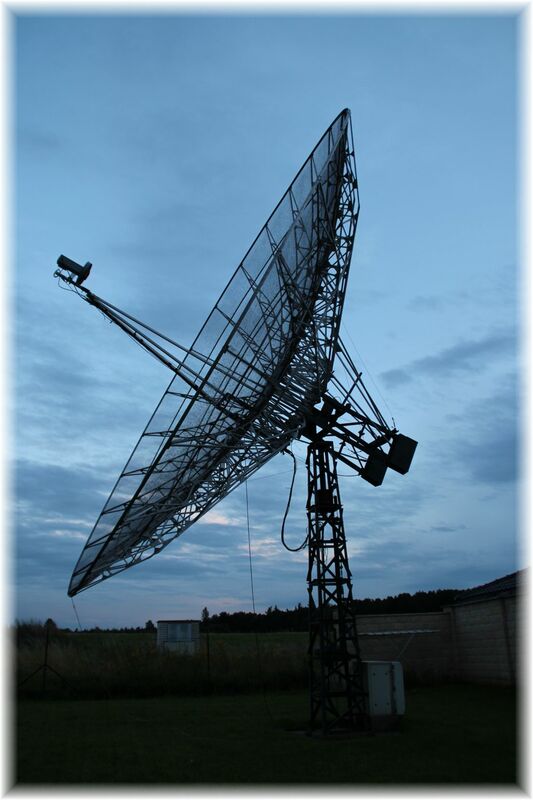 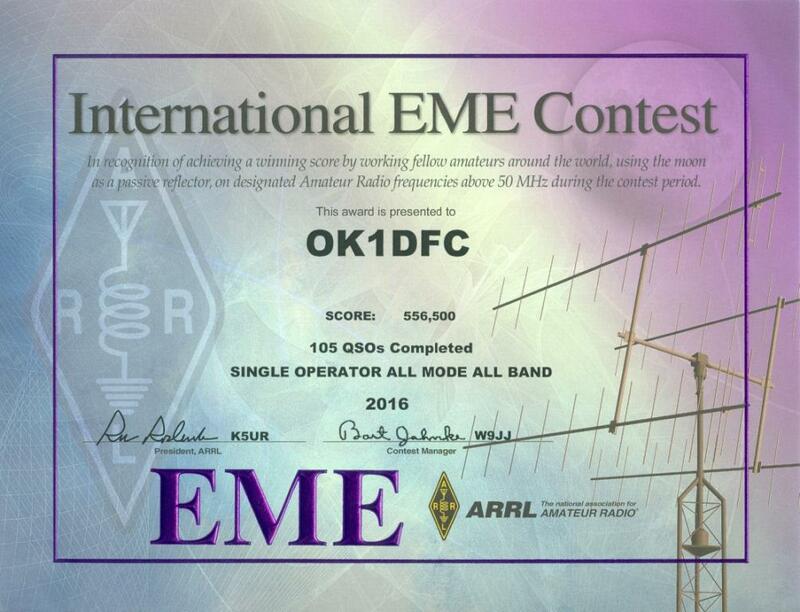 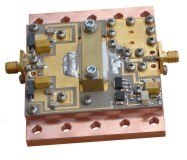 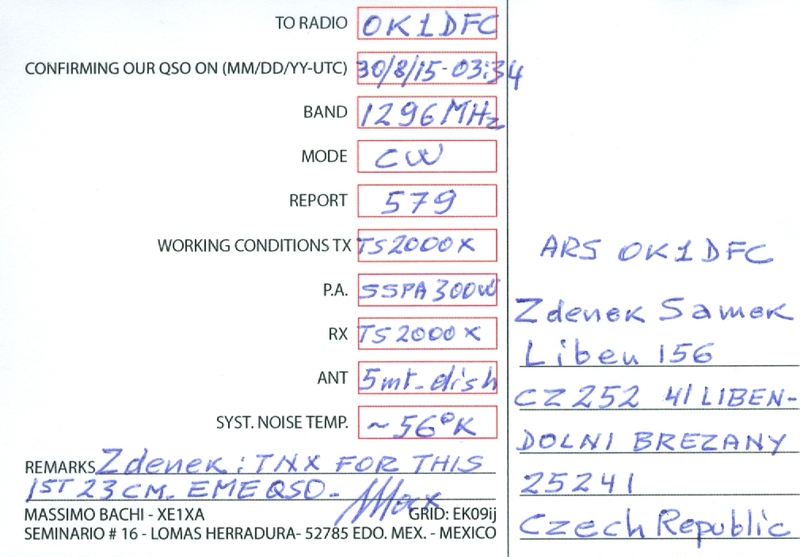 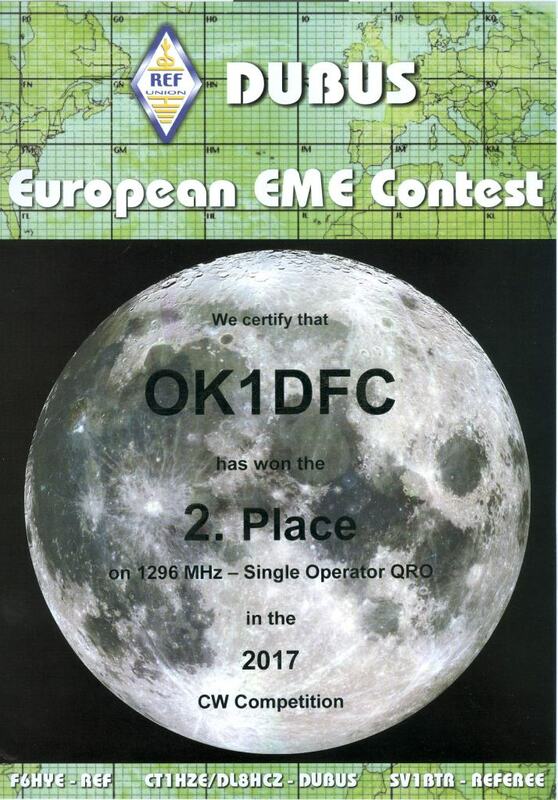 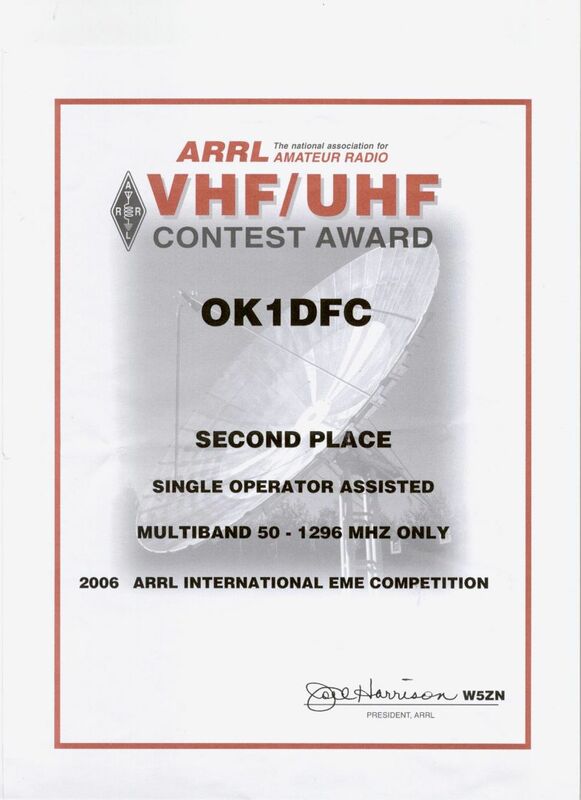 References worked for the WAS 1296 award by OK1DFC on 1296 MHz.